Ms. Woodgate has been working in pharmacy since 1980, and brought her many years of experience to Professional Pharmacy in the fall of 2000. 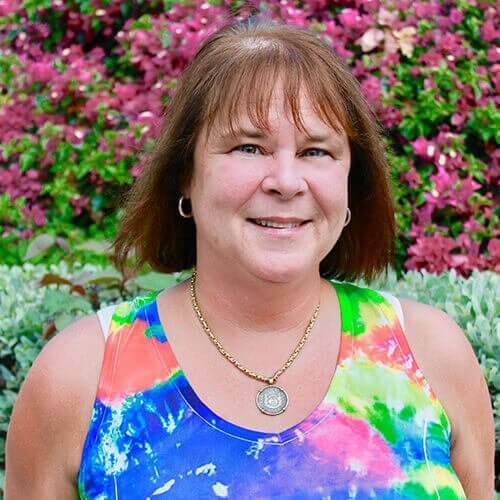 Cindy is trained in compounding, purchasing, and fitting of home health aids. Her primary focus is handling insurance claims for the CTMH | Doctors Hospital Pharmacy.